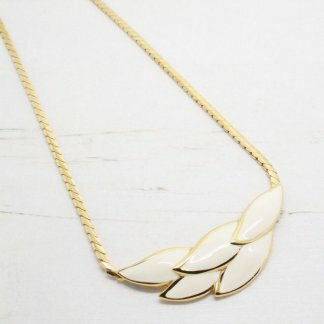 Description: This vintage inspired necklace has taken style tips from timeless Monet jewellery, with it’s sleek and clean lines. 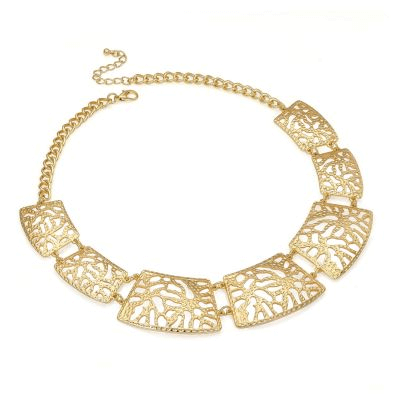 Featuring an ornate filigree detail much like designs by Trifari, this necklace is crafted with a gold plated finish. 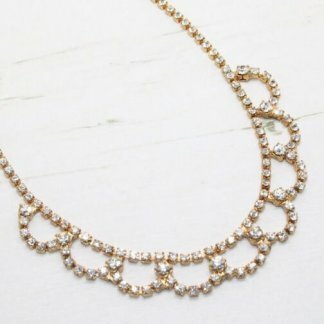 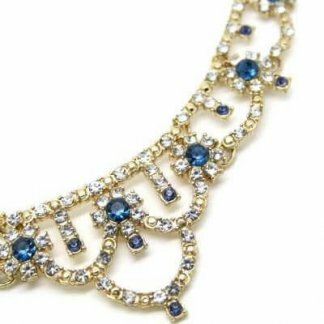 Measuring approximately 43cm with a drop of 3cm, a beautiful necklace that would compliment any ensemble with ease, offering vintage style that can be worn time and time again.